The number of candidates in the United Conservative Party nomination contest in the sprawling northwest district of Peace River has dropped from five to two. Lisa Wardley, deputy reeve of Mackenzie County, and Dan Williams, who worked as a political staffer for Jason Kenney, are the two remaining candidates in the contest after three other candidates, Kelly Bunn, Donald Lee, and Shelly Shannon, dropped out over the past few weeks. Bunn announced his withdrawal in a Facebook post citing disillusionment with Kenney’s “Grassroots Guarantee” and what he describes as a top heavy approach to candidate nominations. Lee withdrew citing a lack of support. And Shannon announced her departure from the contest by endorsing Williams. 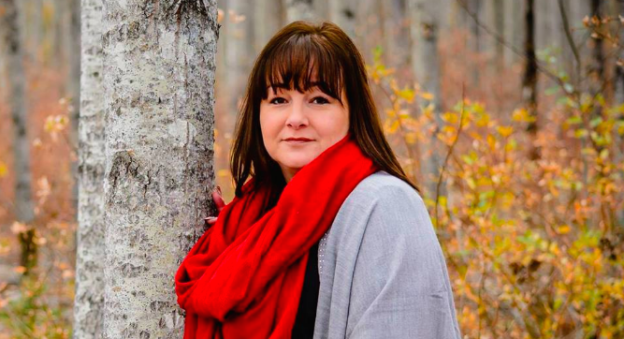 When contacted by this writer, Wardley said she was shocked when she learned that the nomination committee chose only three voting stations in the largest urban centres of the large rural district – Peace River, High Level and La Crete. “All our communities and members are important and distance, accessibility to polling stations, travel time, workforce demographics, fairness are just some of the criteria that needed to be added to the mix when deciding,” Wardley wrote, saying that she would like to see voting stations in more communities and the voting period extended by one day. For readers not familiar with this district, it would take more than 5 hours to drive from the northern most community of Indian Cabins to the southern more community of Reno. 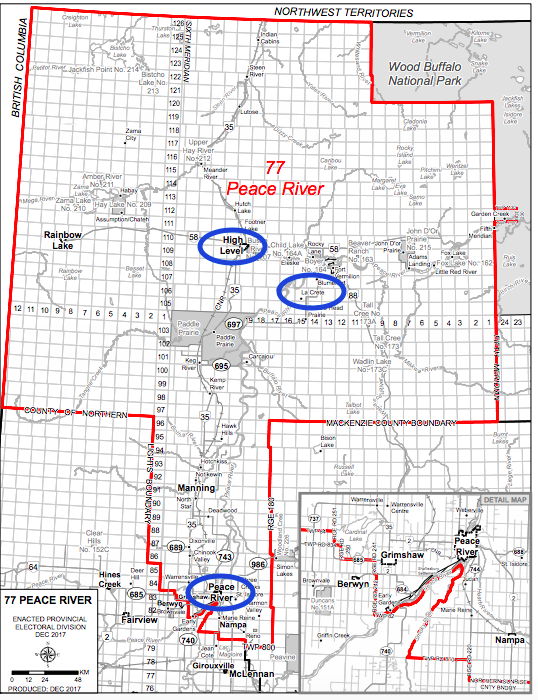 UCP members in this district will vote to choose their candidate on July 31, 2018 in Peace River from 2:00 p.m. to 8:00 p.m. and August 1, 2018 in High Level from 9:30 a.m. to 1:30 p.m. and La Crete from 3:00 p.m. to 9:00 p.m. The Peace River district is currently represented by New Democratic Party MLA Debbie Jabbour. Jabbour was first elected in 2015, earning 39 percent of the vote. She currently serves as Deputy Speaker and Chair of Committees in the Legislative Assembly. Incumbent UCP MLA Glenn van Dijken will face a challenge from farmer Monty Bauer in a nomination meeting on July 14 in the new district of Athabasca-Barrhead-Westlock. van Dijken was first elected as a Wildrose Party candidate in 2015 in the Barrhead-Morinville-Westlock district. His opponent is being supported by former area Member of Parliament Brian Storseth. Bauer ran against Jeff Johnson for the Progressive Conservative nomination in Athabasca-Redwater in 2007. MLA Heather Sweet is expected to be nominated as the NDP candidate in this northeast Edmonton district on July 14, 2018. Sweet was first elected in 2015, earning 71 percent of the vote in a district that had swung between the PCs and Liberals in previous elections. She currently serves as Deputy Chair of Committees in the Legislative Assembly. Laurie Mozeson is seeking the UCP nomination in the southwest district of Edmonton-McClung. Mozeson is a long-time prosecutor with the federal and provincial governments and was appointed as a citizenship judge in 2012 by then federal immigration minister Jason Kenney. A November 2012 report by the Hill Times noted Mozeson’s daughter, Marlee, had worked in Kenney’s office as an intern and special assistant, and later worked as assistant to Chungsen Leung, Kenney’s parliamentary secretary for multiculturalism. Her son, Jonah, had previously worked as communications director for Public Works Minister Rona Ambrose. Her daughter-in-law, Jamie Mozeson, is now the director of operations at the UCP caucus and ran for the federal Conservative nomination in the Sturgeon River-Parkland district in 2016. Current Calgary-Greenway MLA Prab Gill has resigned as UCP caucus deputy whip following allegations of ballot-snatching at the founding meeting of the Calgary-North UCP association. Gill has announced he is seeking the UCP nomination in the Calgary-North East district. Calgary-Beddington – Daniel Kostak has announced his withdrawal from the UCP nomination contest and he has endorsed Randy Kerr. Calgary-Bow – Eldon Siemens is seeking the UCP nomination. Calgary-Currie – Terry Devries is seeking the UCP nomination. Devries was the Wildorse Party candidate in this district in the 2015 election, where he placed third with 20 percent of the vote behind New Democrat Brian Malkinson and PC MLA Christine Cusanelli. Calgary-Falconridge – Devinder Toor is seeking the UCP nomination. Toor was the Wildrose Party candidate in the 2016 by-election and 2015 general election in Calgary-Greenway. Calgary-Foothills: UCP members in this district will vote to choose their candidate on July 14, 2018. Former Calgary-Hawkwood PC MLA Jason Luan and federal Conservative political staffer Connor Staus are seeking the nomination. Calgary-McCall – Jangbahadur Sidhu is seeking the UCP nomination. Calgary-North – Tanis Fiss, Manpreet Sidhu and Muhammed Yassen are seeking the UCP nomination. Calgary-Peigan – Andrew Griffin has withdrawn from the UCP nomination contest. Griffin has previously worked as a constituency assistant for Kenney. Calgary-Varsity – Beth Barberree has been nominated as the Alberta Party candidate. Barberree was the Alberta Party candidate in Calgary-Hawkwood in the 2015 election. Grace Lane is seeking the UCP nomination. Edmonton-Decore – Ali Haymour has been nominated as the Alberta Party candidate. Haymour ran for Edmonton City Council in 2017 and was the NDP candidate in Edmonton-Castle Downs in 2008 and Edmonton-Decroe in 2012. Edmonton-Rutherford – Arnold D’Souza is seeking the Alberta Party nomination. Edmonton-Strathcona – Jovita Mendita is seeking the UCP nomination. Mendita is a real estate agent with the Melnychuk Group. This district has been represented by Premier Rachel Notley since 2008. Leduc-Beaumont – Scott Wickland is seeking the UCP nomination. Lesser Slave Lake – Brenda Derkoch is seeking the UCP nomination. 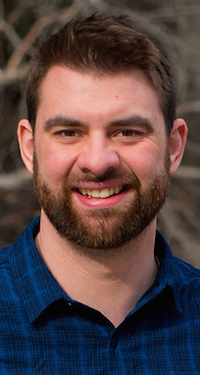 Red Deer-South – Ryan McDougall has been nominated as the Alberta Party candidate. Sherwood Park – Sue Timanson has been nominated as the Alberta Party candidate. Timanson ran for the PC nomination in Sherwood Park in 2012 and 2015, and she is a former regional director of the PC Party. Strathcona-Sherwood Park – Robb Connelly will challenge former PC MLA Dave Quest for the Alberta Party nomination in this district east of Edmonton. 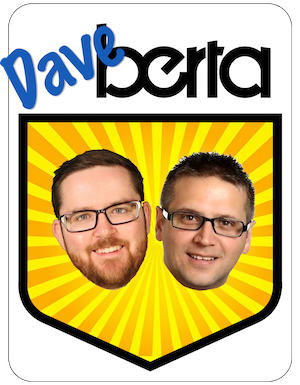 This entry was posted in Alberta Politics and tagged Alberta Election 2019, Alberta Election Candidate Nominations, Alberta NDP, Alberta Party, Ali Haymour, Andrew Griffin, Arnold D’Souza, Athabasca-Barrhead-Westlock, Beth Barberree, Brenda Derkoch, Brian Malkinson, Calgary-Beddington, Calgary-Bow, Calgary-Currie, Calgary-Falconridge, Calgary-Foothills, Calgary-Greenway, Calgary-McCall, Calgary-North, Calgary-North East, Calgary-Peigan, Calgary-Varsity, Christine Cusanelli, Chungsen Leung, Connor Staus, Daniel Kostek, Daniel Williams, Dave Quest, Debbie Jabbour, Devinder Toor, Donald Lee, Edmonton-Castle Downs, Edmonton-Decore, Edmonton-Manning, Edmonton-McClung, Edmonton-Rutherford, Edmonton-Strathcona, Eldon Siemens, Glenn van Dijken, Grassroots Guarantee, Heather Sweet, Jamie Mozeson, Jangbahadur Sidhu, Jason Kenney, Jason Luan, Jeff Johnson, Jovita Mendita, Kelly Bunn, Laine Matoga, Laurie Mozeson, Leduc-Beaumont, Lesser Slave Lake, Lisa Wardley, Manpreet Sidhu, Monty Bauer, Muhammed Yassen, Peace River, Prab Gill, Rachel Notley, Randy Kerr, Red Deer-South, Robb Connelly, Rodney Laliberte, Rona Ambrose, Ryan McDougall, Scott Wickland, Shelly Shannon, Sherwood Park, St. Albert, Strathcona-Sherwood Park, Sue Timanson, Tanis Fiss, Terry Devries, United Conservative Party on July 13, 2018 by Dave Cournoyer.